Do you want to fly in formations? Get coached by ISR FireFlash! Do you want to learn to fly in formations? Then, is Formation Skydiving (FS) something for you? 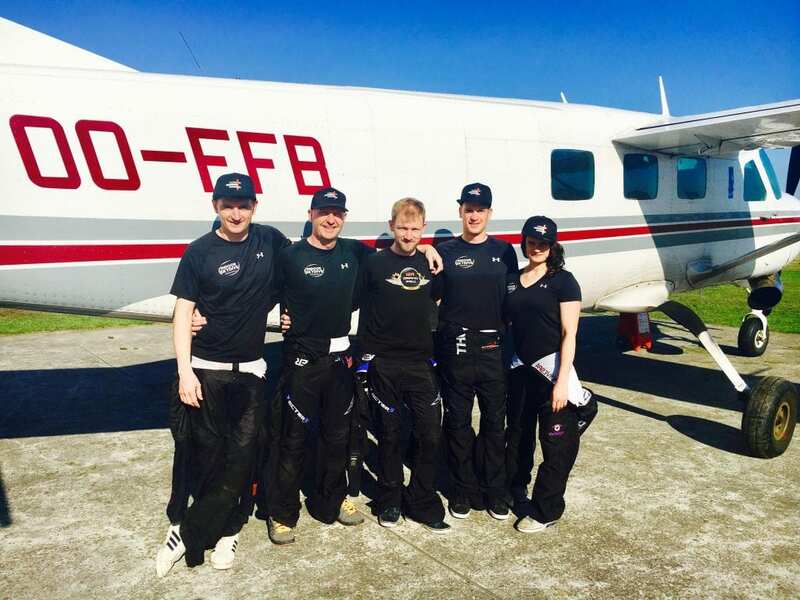 ISR FireFlash is one of the indoor skydiving teams of Indoor Skydive Roosendaal and belongs to one of the world’s best amateur teams in the FS-4 discipline. In this discipline you will perform as many possible formations as possible in the wind tunnel, within 35 seconds. Members of ISR FireFlash are full of enthusiasm, ready to learn you fly in formations through our wind tunnel. They will work with you to improve your skydive skills. The perfect training, for sure! Wondering which ISR members are at ISR FireFlash? We present them to you in this blog. ISR FireFlash organizes several Tunnelcamps that you can join! For more information, have a look at the Facebook page of ISR FireFlash for more information. Do you want to work with your team on FS4 techniques? Or do you want to improve your personal fly skills? You can enable ISR FireFlash for coaching regardless of the number of people you fly or your experience level. Mail to Sven Ibens for reservations and personal questions.